The Athens Branch is selling Chocolate Covered Strawberries to raise money for Relay for Life. 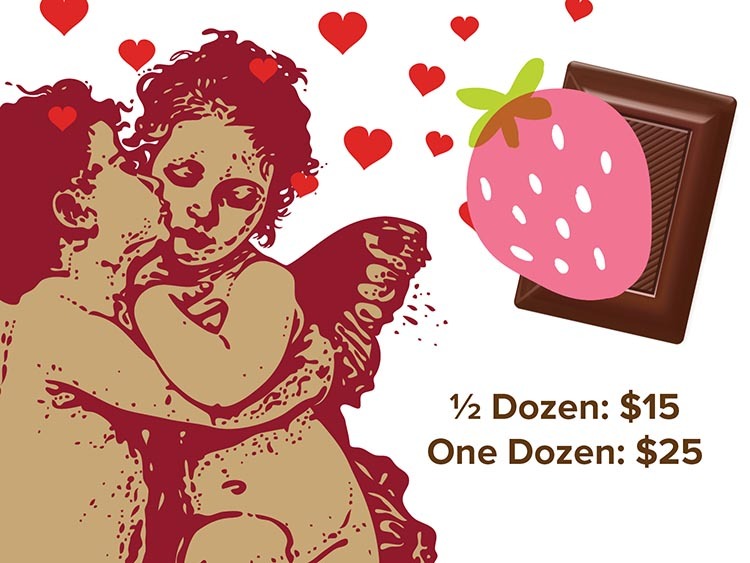 Just in time for Valentine’s Day, get a dozen or half dozen for your sweetie (or your sweet tooth)! Pre-order by February 9th by calling the Athens Branch at 252-1140. Pickup will be on Valentine’s Day. A half dozen is just $15, or order a dozen for $25.